impossible! what i say is that i am an observer and creator of culture. 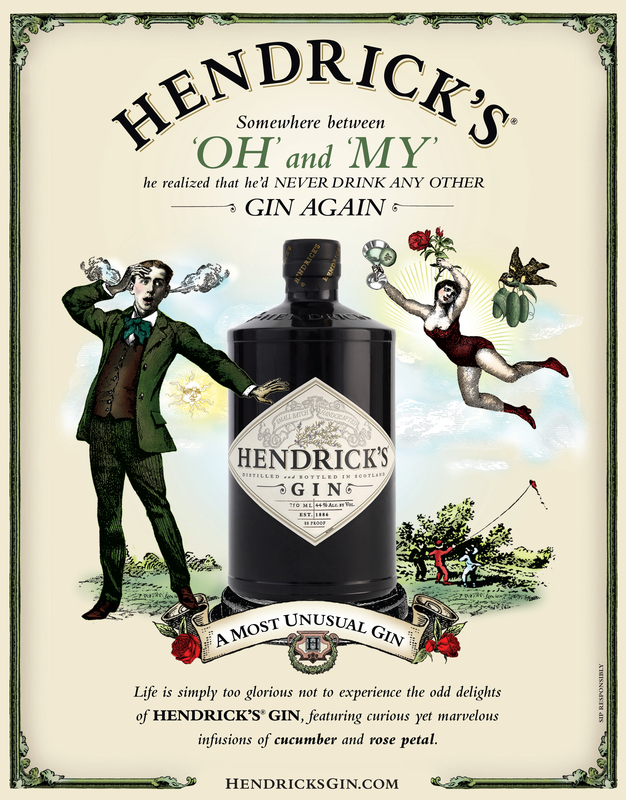 i love how seamless of a brand experience the Hendrick’s Gin has created. I also admire how Starbuck’s has created a public space with their coffee houses. i offer new ways of looking at interactive media. gain a better understanding to how brands are allowing their consumers to shape what they do. jean joins us tomorrow for a look at digital advertising and the disappearing line between brand and culture. sign up now! 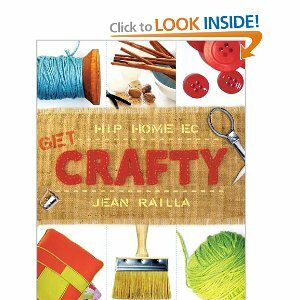 This entry was posted in advertising, CL snapshot, digital copywriting, guest speakers, new york and tagged brand strategy, copywriting for the web, digital content, digital copywriting, jean railla, website writing by thecopylab. Bookmark the permalink.